We’re sharing our Top 10 Reasons To Ski Steamboat Resort This Year. If you’ve never been to Steamboat Springs, Colorado, you are missing out! 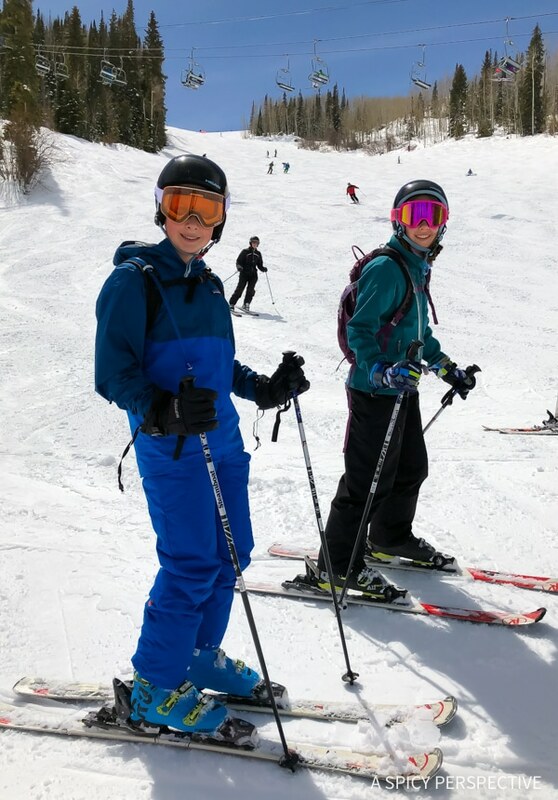 Earlier this year our family went to Steamboat Springs, Colorado for a spring break ski trip, and had a marvelous time. 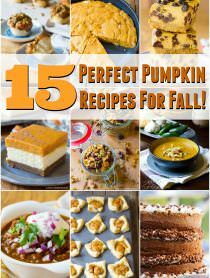 Dan and I visited Steamboat years ago, so when it was time to find a ski destination, Steamboat Resort was high on our list. Backstory: Nineteen years ago, we took a month-long honeymoon road trip through Colorado, stopping at every point of interest we had always wanted to visit. We white water rafted near Cañon City, climbed at Garden of the Gods, hiked around the Collegiate Peaks, and gawked at the scenery along the Vail Pass. 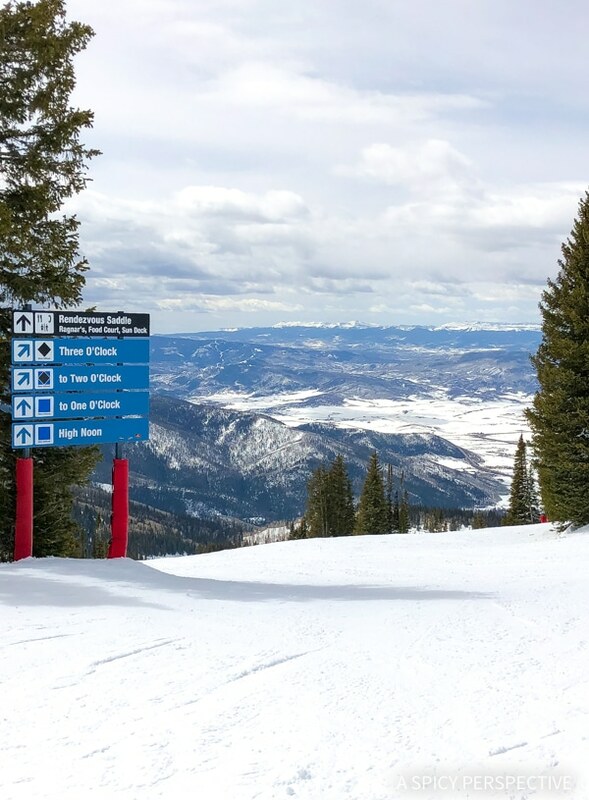 Steamboat Springs is northwest of many well-known Colorado ski resorts, making the town an oasis surrounded by rugged mountains in every direction. The people of Steamboat consider their distance from major cities (and the hustle and bustle of other tourist destinations) a highlight of the Steamboat experience. In Steamboat, you get to partake of the raw natural beauty and outdoor adventure, without the crowds. 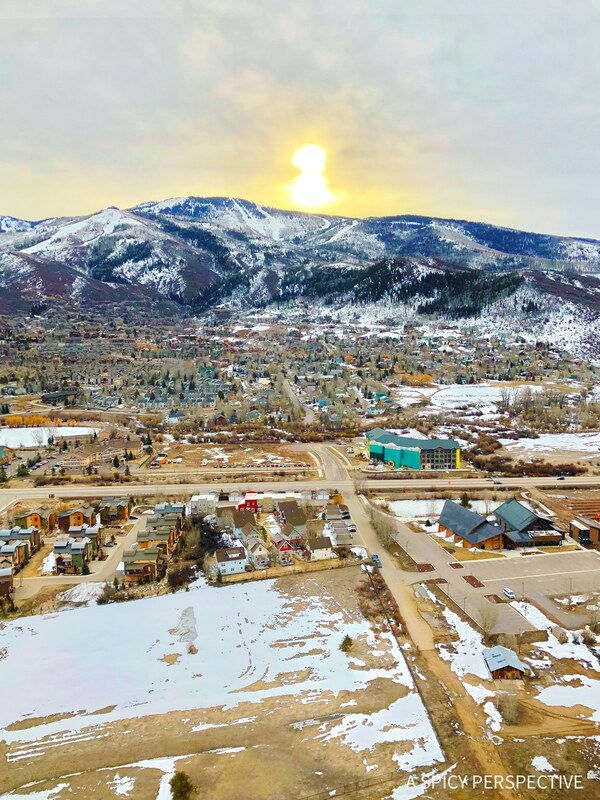 In fact, we met quite a few locals who had moved to Steamboat Springs, from other cities in Colorado, in order to have more room to breath, so to speak. An interesting perspective, since so much of the state of Colorado is covered by craggy unadulterated terrain. 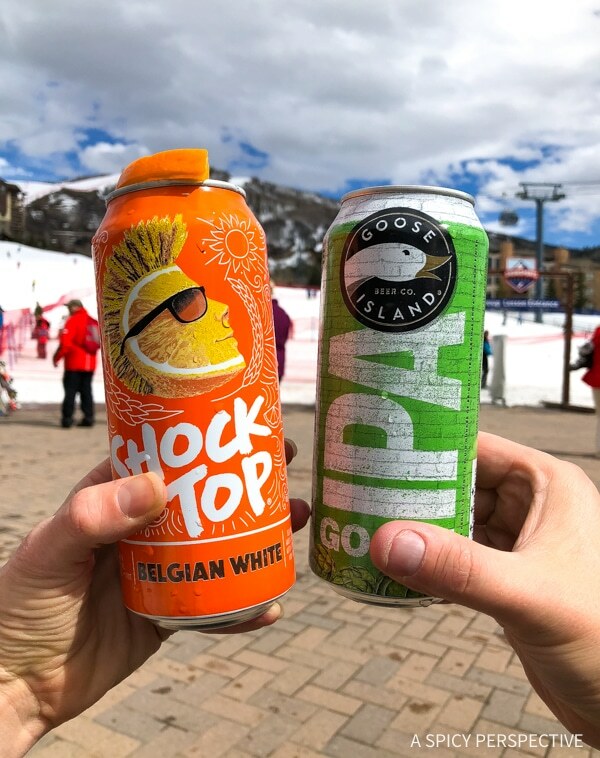 Since our last trip to Steamboat was in May, we knew we would one day have to return to ski at Steamboat Resort. Finally, after years of waiting we made it back, and I’m so very glad we did. 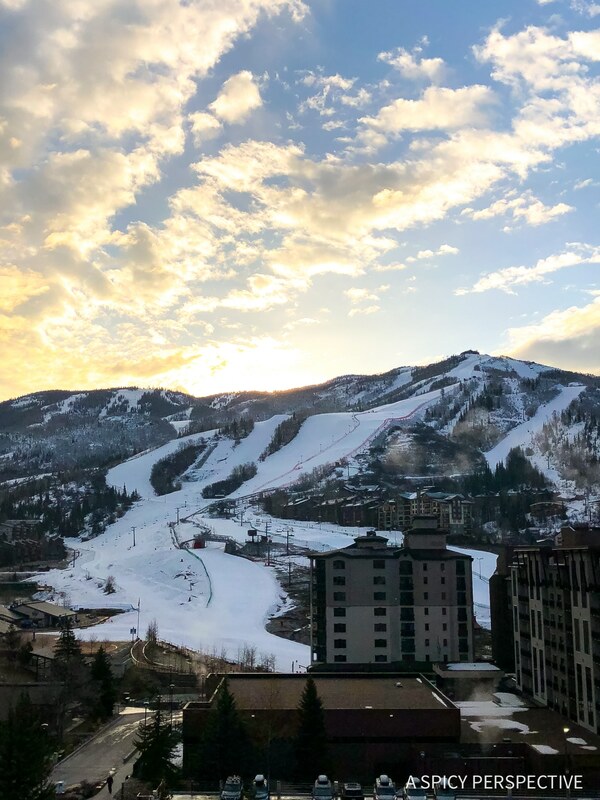 Today, I’m sharing all the reason why we love Steamboat Resort, and why you should ski there this season! Ok, okay… I’m sure if you were looking for an unfriendly sort, you could hunt down one or two cranky people in Steamboat Springs. However, we were taken back by just how kind and “chatty” everyone seemed in Steamboat. From waiters and store attendants, to the locals we met on the slopes, we got the overwhelming sense that the people of Steamboat are just happy. Maybe it’s the fresh air, or the proximity to their favorite outdoor activities? Whatever the reason, the community as a whole radiates with a welcoming vibe. 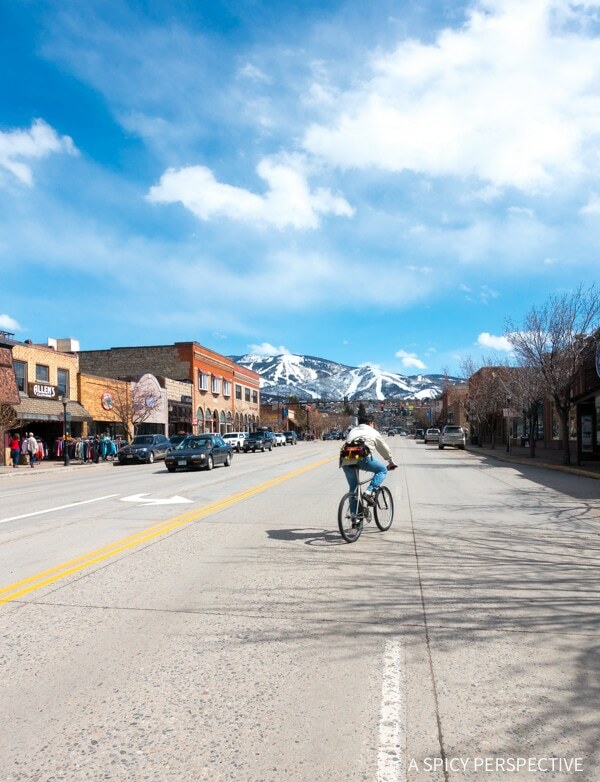 Along the same lines, the town of Steamboat Springs and Steamboat Resort are casual. It’s not one of those see-and-be-seen destinations, that comes across as just a bit too fussy. Instead, Steamboat is a ski town for everyone. Come with your family, or come alone. 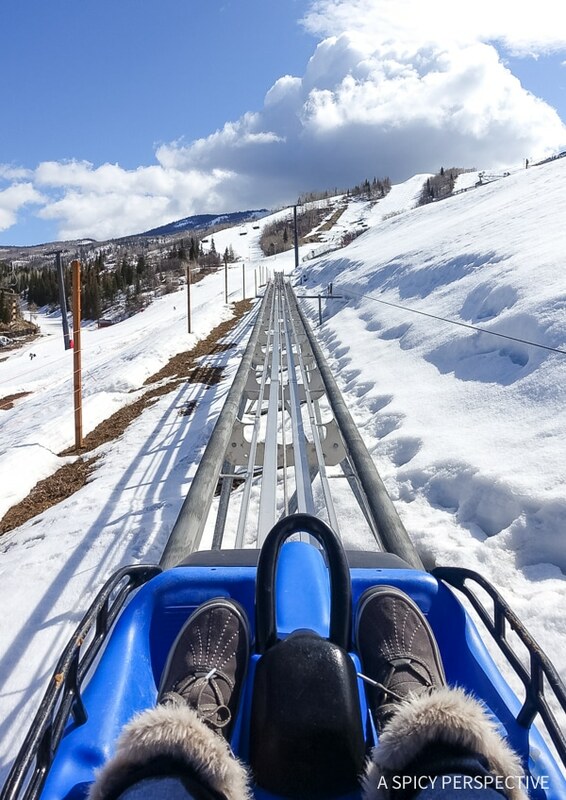 Spend all your time on the slopes, or dive into the other adventures Steamboat has to offer. Dress up when you go out to dinner, or don’t ever take off your sweats. Steamboat is a come as you are type of place. It draws people who are more interested in living in the moment, than sizing up those around them. You may have heard of Steamboat’s nickname: Ski Town USA. 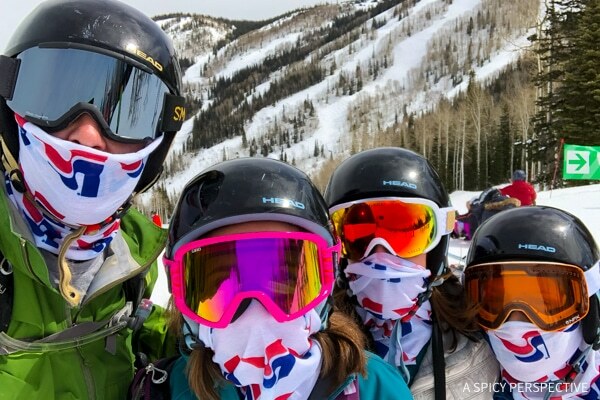 But did you know Steamboat Springs has produced more Olympians that any other town in the United States? 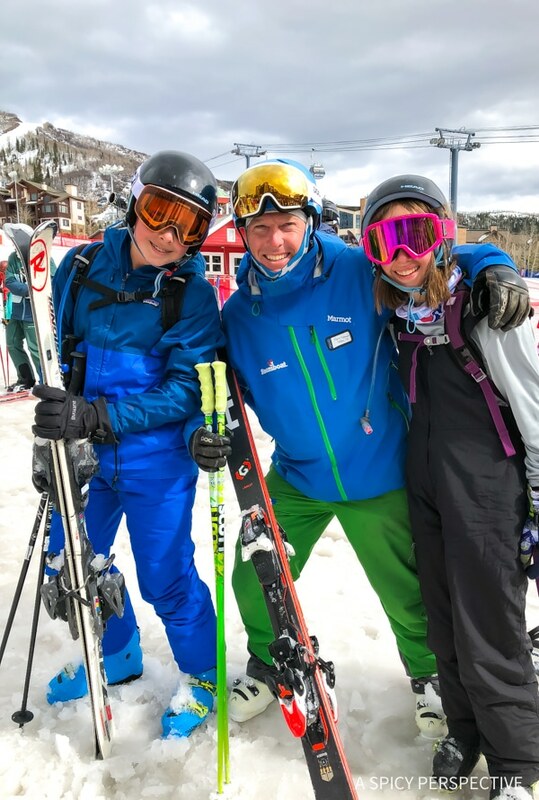 Because Steamboat attracts so many amazing athletes, there are year-round training facilities, ski and snowboarding clubs, competitions, miles of slopes to practice on, and opportunities for every major winter sport imaginable. At Steamboat Resort, regular skiers and snowboarders (like us) reap the benefits this winter wonderland has to offer. For instance, the ski school is fantastic! We had a private lesson, with an instructor named Clark Stewart, our first day on the slopes. He helped each of us make minor changes that effected our technique the entire week. One day in class made all the difference in our overall safety and enjoyment on the slopes. When in Steamboat, definitely book a lesson… And ask for Clark! Since Steamboat Resort attracts top level athletes, you might fear the slopes are geared toward those skiers. In the past, we’ve been to ski resorts where the runs for new and intermediate skiers are very limited. It makes the overall experience a bit frustrating. That is not the case at Steamboat Resort! All over the mountain we found terrain for every level… Expert double blacks, blue-blacks, true blues, and easy rambling greens. In fact, we never found ourselves at the top of a lift in which we could not find a safe and fun route for the entire family. 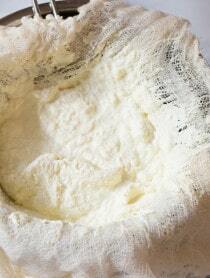 The altitude and dry climate create a lighter airier snow quality that feels like champagne bubbles under your feet. The snow in Steamboat actually has half the moisture of most snow, only 6%. To ski the fluffiest snow imaginable, you’ve got to go to Steamboat Resort! Steamboat Resort may be off the beaten path, but it’s still easy to get to. We flew into Yampa Valley Regional Airport (HDN) with only one connection from Asheville. (Living in a smaller town, we always have a connection.) However, you can drive to Steamboat from Denver in 3 hours. Once in Steamboat Springs, transportation is a breeze. Many hotels offer a free shuttle service around town. If you happen to pick one that doesn’t, the town itself offers free bus transit, stopping at most locations every 20 minutes. 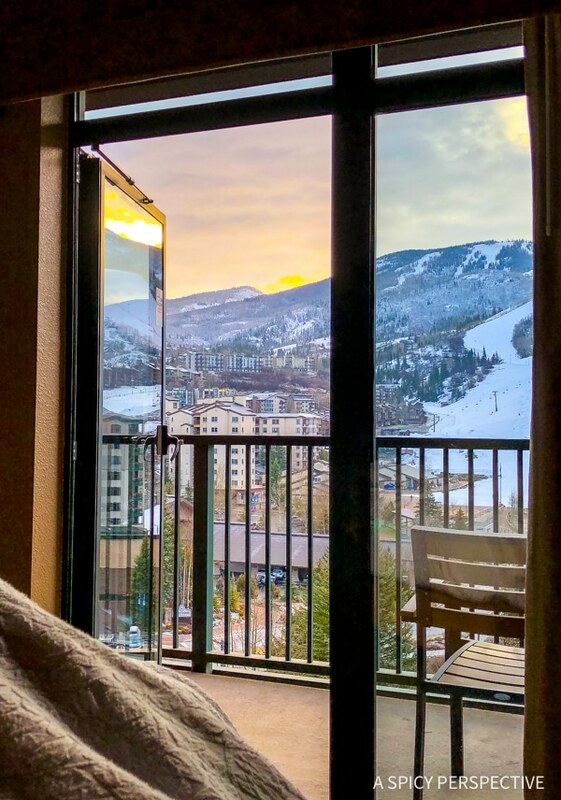 For a hotel experience that offers amazing views and a free shuttle, we stayed at the Steamboat Grand, right across the street from Gondola Square. Accessibility at its finest! 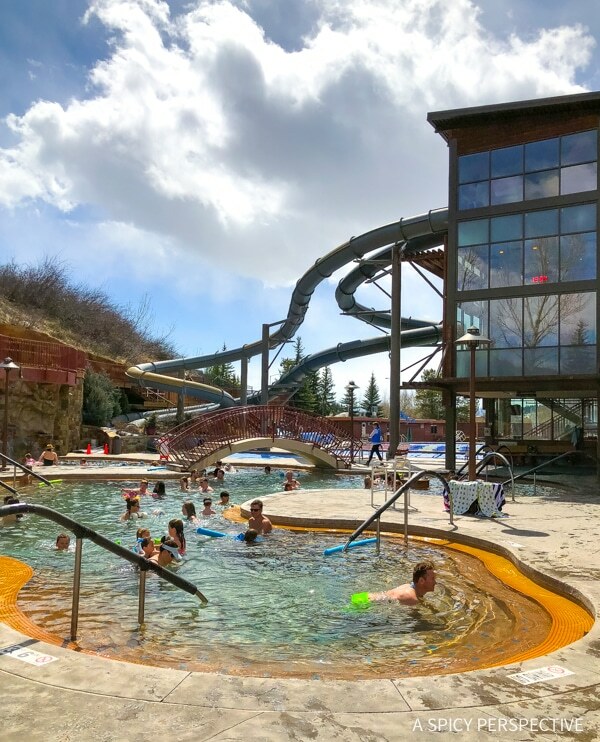 The name Steamboat Springs doesn’t comes from Steamboats making their way down the river, but from the sound certain hot springs make when they release gas. Long before the ski resort opened, Steamboat drew people for its natural healing springs. Old Town Hot Springs is located right on the main drag, Lincoln Avenue. It’s a wonderful stop for families, with water slides, play areas, and rock wall to climb. Yet it also offers lap pools and separate soaking pools for adults. However, if you want a secluded rustic hot spring experience, make your way out to the famous Strawberry Park. This out-of-the-way hot spring destination welcomes families until 4:30 pm, however it’s “clothing optional” after dark. If you don’t ski or snowboard, that’s ok. You can still have tons of fun at Steamboat Resort. Ride the Outlaw Mountain Coaster – This mountainside roller coaster is the longest coaster in North America. Lazily glide up the mountain and take in the views. Then whizz back down at high speeds! Rocky Mountain Horse Back Riding – Hop on a shuttle at Gondola Square and head out to a real Colorado ranch for mountain trail riding. 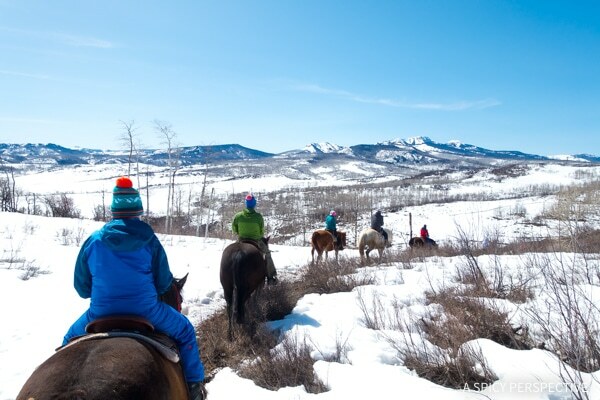 We visited Del’s Triangle 3 Ranch to ride snowy landscapes overlooking the continental divide. It was a much-needed peaceful day, after days of chasing my kids down the slopes at high-speeds. Plus, the staff at Del’s Triangle 3 Ranch were absolutely fantastic! Hot Air Balloon Rides – See Steamboat’s breathtaking vistas from above. 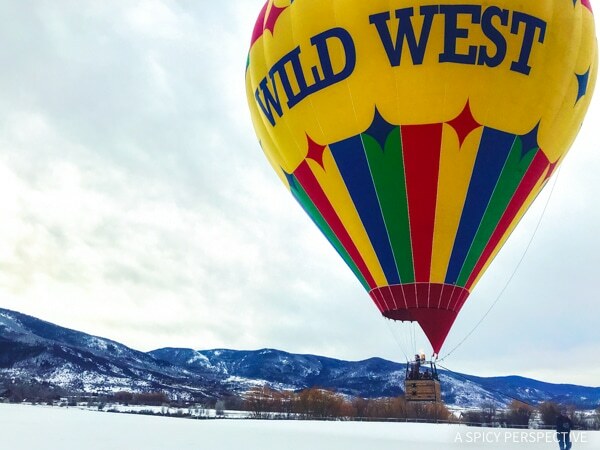 Wild West Balloon Adventures offers utterly amazing balloon experiences year round. Owner Bud Whitehead was very professional and informative, yet fun! He picked us up at our hotel first thing in the morning, to watch as his team prepped and filled the balloon. Then we launched off the ground for a relaxed ride over some of the most awe-inspiring country you will ever see. If you’ve never taken a ride in a hot air balloon, Steamboat is the place for your maiden voyage! Ride the Gondola – The gondola in Gondola Square is not only for skiers. It’s an attraction! Ride up the mountain to take in the views. You can get off the gondola, to enjoy a meal in Thunderhead Lodge, book a sleigh ride on the mountain, or even ride up to go to a mountaintop concert. Snow Mobiles and Sleigh Rides – Do you have a need for speed, or prefer a leisurely ride? You can find a motorized excursion for everyone in Steamboat. Shop – Stroll through Old Town Steamboat to find old fashioned mercantiles and soda fountains, boutiques, and art galleries. Or shop in Gondola Square as the foot of the ski slopes for all your skiing needs. 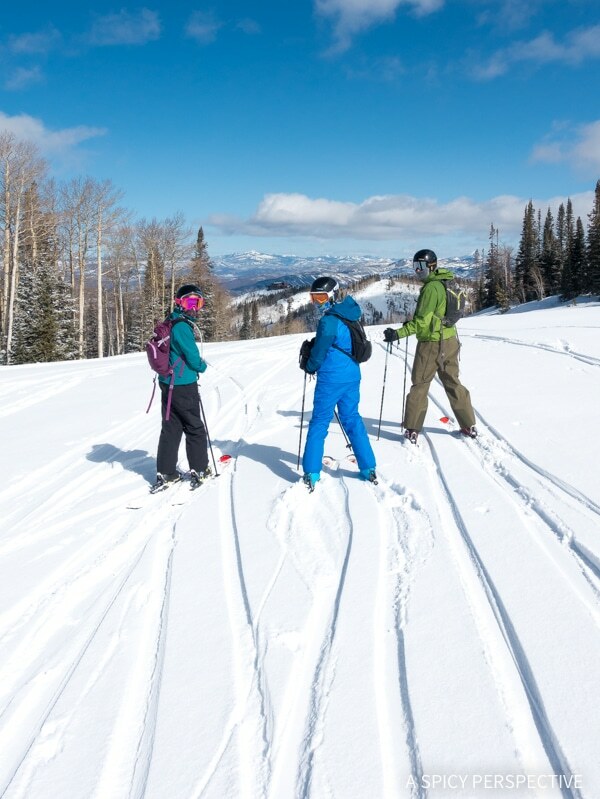 No matter what you’re looking for, you will find it in Steamboat Springs. 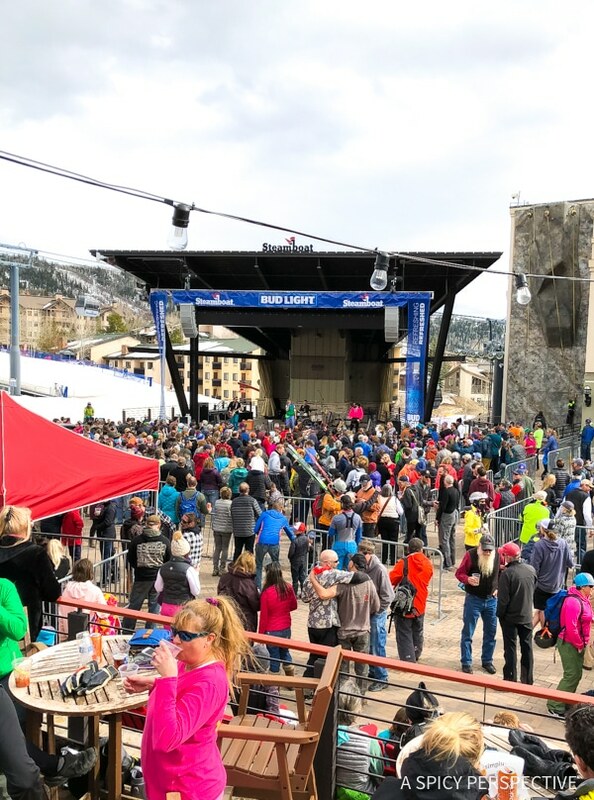 Music and Festivals – Steamboat Resort hosts all sorts of fun festivals, sports events, and concerts year round. You can find free concerts Gondola Square almost every weekend. 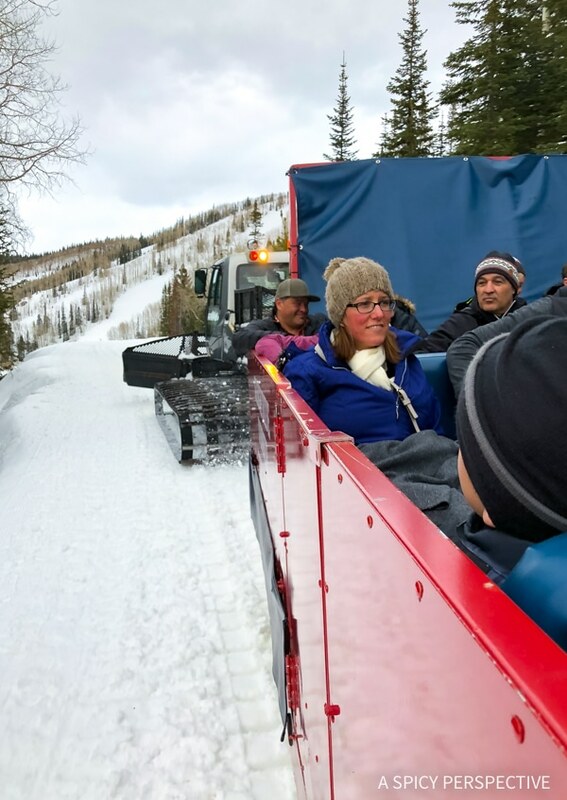 Check the Steamboat Resort calendar to book your trip during a special event! 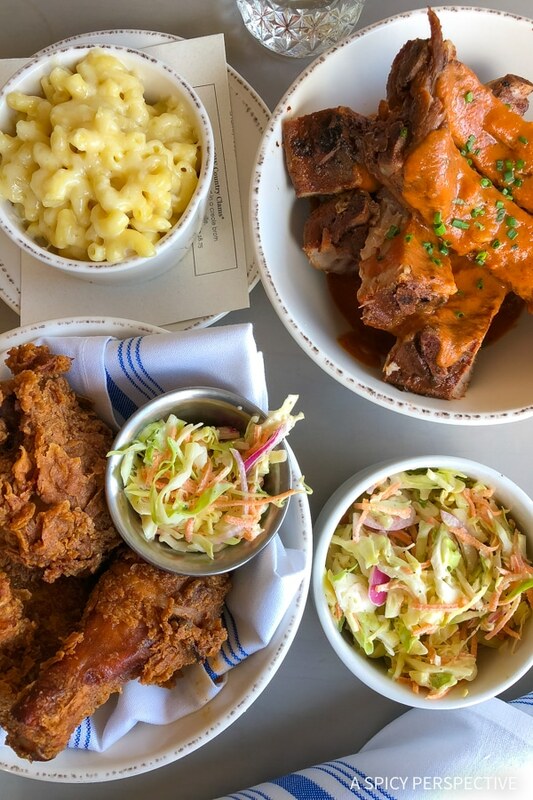 Low Country Kitchen – The best fried chicken I’ve ever eaten anywhere north of the Carolinas! 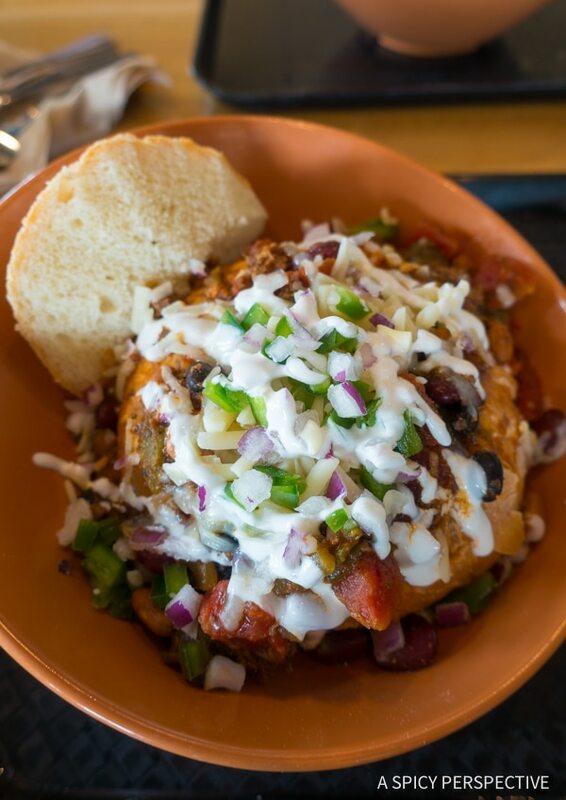 Four Points Lodge – Mountaintop dining; make sure to order the turkey pot pie or the buffalo chili! 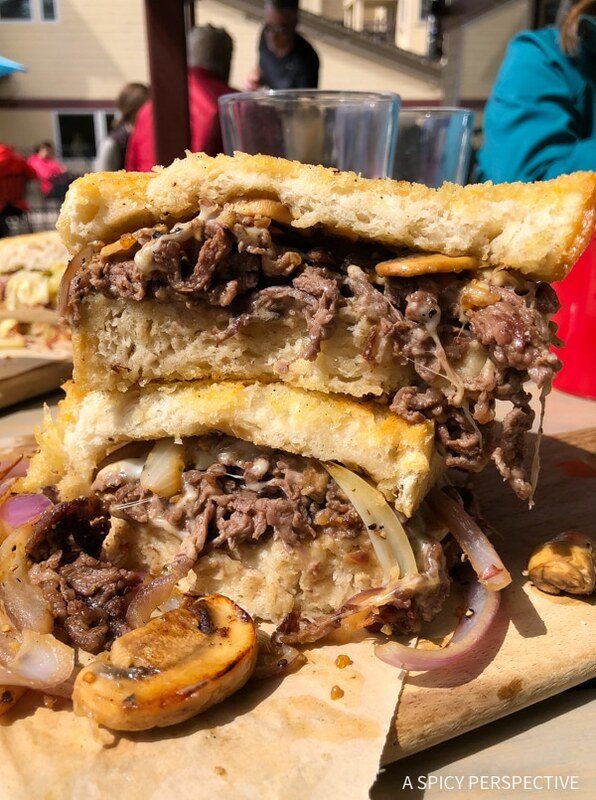 Truffle Pig – A wonderful apres ski location, with upscale-casual American cuisine. 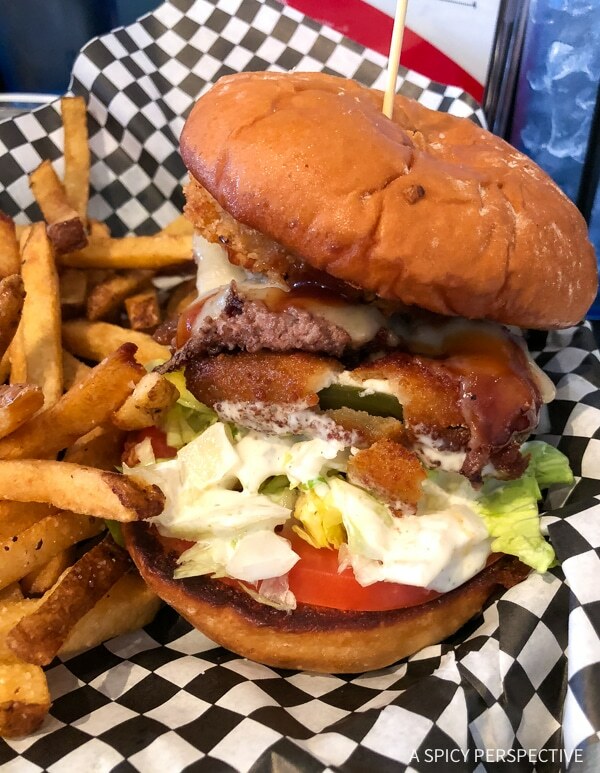 Ragnar’s – Ragnar’s is a restaurant and an event! 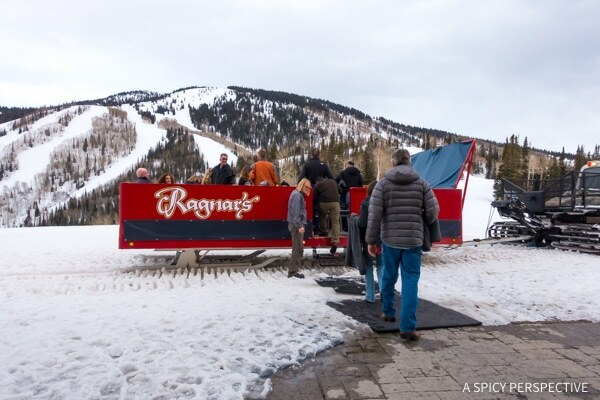 This mountaintop sleigh ride and dinner, is perfect for date night, or for the whole family. Ride the gondola up the mountain, ride in a sleigh to the restaurant as the sunsets, then enjoy a lavish Scandinavian meal while listening to live music. Our dinner at Ragnar’s was the best dining experience of our entire trip. Make sure to book ahead. If you are a regular skier or snowboarder, take advantage of the IKON PASS. 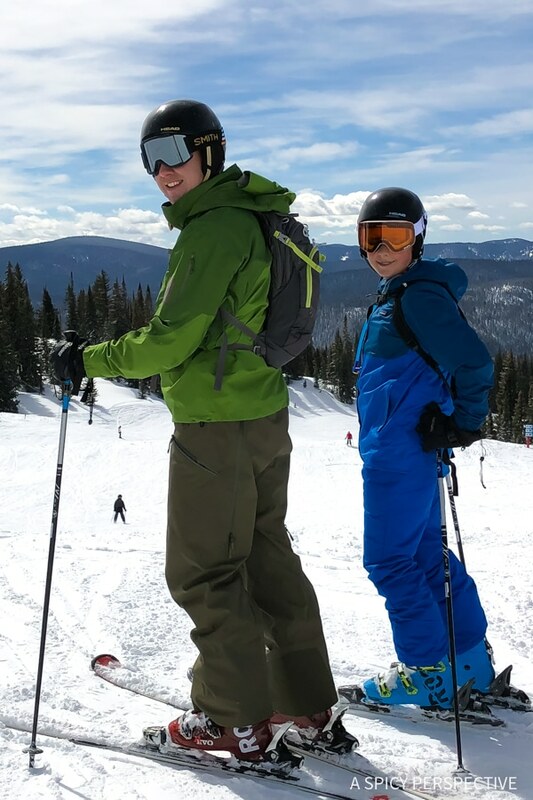 This annual pass allows you to ski at Steamboat Resort, Copper Mountain, Squaw Valley, Aspen Snowmass, Deer Valley, Jackson Hole, Tremblant, Banff, and many other popular ski destinations for one amazing low price! If you plan to take a ski trip this winter, this is the perfect time to book your vacation. Don’t wait, and miss out on the best hotels and attractions. To find out more about Steamboat Resort, follow it on Facebook, Instagram, and Twitter. Disclosure: Our trip was sponsored by Steamboat Resort. All opinions are our own.